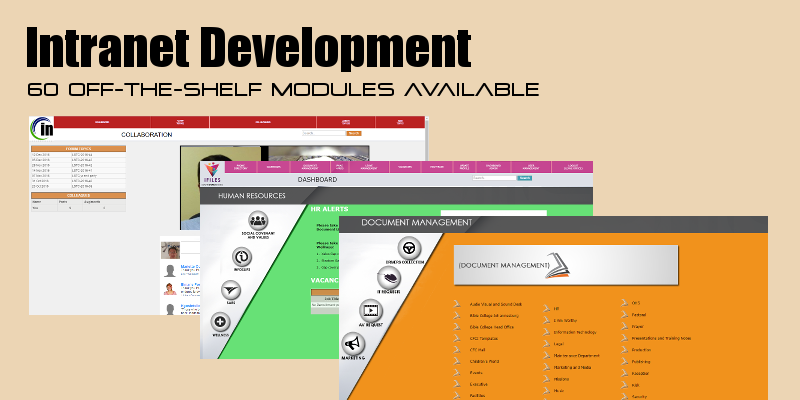 An eLearning content delivery system, The content is presented as slides, or power points and pdf downloads. Training is tracked using progress through the slide material. Material is delvered online and is interactive in using videos, animations and images. Each user is given a unique user name and password, allowing them unique access to their material. This means that each student can have their own unique course on which they are enrolled, or a class can be bulk enrolled in a set programme. This is very useful for Induction programs, sales training where the user needs to use the material eg a power point to present to a client and for bulk training. Courses are available in mobi format allowing for training on the run! Courses can be done from any location as long as there is Internet coverage. Using the course is simple to enable all ranges of staff to be able to use the system. Online assessments track ongoing knowledge in employees, and can be interspersed into the training material. EduAssess is used as an online assessment tool for induction, during and after eLearning to enable the staff member to be assessed properly and objectively. Assessments created as multiple choice, true and false, multiple choice are auto- marked. The online EduClass booking software allows for integration into websites for users to apply via the website to do the course. As the student view, EduCentre allows the corporate institution a communication facility whereby information, chat rooms, social media links and hot topics are linked to the student / employee dashboard. The EduCentre dashboard can be used in kiosk mode, allowing for multiple users to access the communication and training as necessary, where individual tracking is not necessary. Recording and loading PDP's (personal development plans) ATR () WSP (workplace skill plans). Plans are created per person using the employee's input as well as the managements input. Manges cost centres for training of staff, normally used in the HR department.